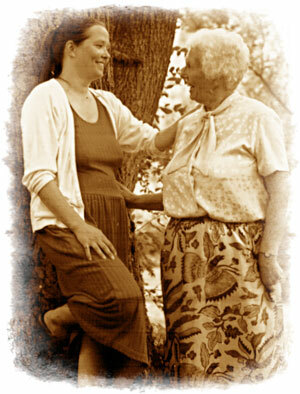 Julie and Dorothy Firman, mother and daughter, have been in relationship for 62 years. Julie, now 93 is a retired psychotherapist, school teacher and principal. 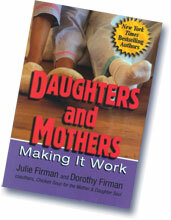 Dorothy is a practicing psychotherapist, life coach, trainer and speaker. 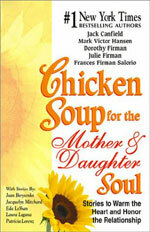 The two have worked together for over thirty years, by offering workshops and speaking throughout the country and by the publication of their books Daughters and Mothers: Making it work, now in its fifth printing; Chicken Soup for the Mother/Daughter Soul; and Chicken Soup for the Soul: Celebrating Mothers & Daughters. 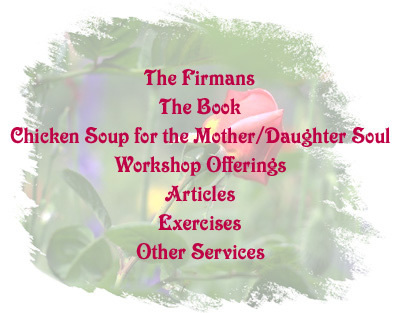 Julie is now retired and Dorothy continues to offer mother/daughter workshops and life coaching on mother/daughter relationships with indivdiuals and mother/daughter pairs. The mother/daughter relationship is timeless. 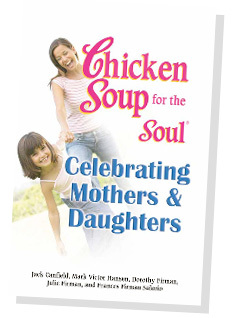 It spans more than the lifetimes of any mother and a daughter as the continuity of the generations passes on mother to daughter over generations. A taste of immortality is offered to mothers and daughters who can, in precious moments, feel themselves back in time as their mothers and grandmothers, touching the ancestral chord of their “tribe.” And, in holding their daughters, granddaughters or great granddaughters, they may also touch the future, the lineage of which they are a part. The hope of all our mother daughter relationship work is that women can heal the wounds that block our access to this potential gift of being a daughter and being a woman, whole and complete. I sucked from you life-giving milk. I mirrored your smiles and mimicked your phrases. I tested with you what a person could be. Together we loosened the silver cord. I gathered confidence, made my own journey. Chose my own love, had my own daughters. Watched them grow strong, let them go freely. Your queries ask for my confirmation. I drew from your strength for living. Can you draw from me courage for dying? Thank you to Alice Brown an old friend of Julie's, now departed, who shared this poem when she discovered the mother/daughter work that we did. And thank you to her daughters who introduced themselves to us this summer and reminded us of how wonderful their mother was.